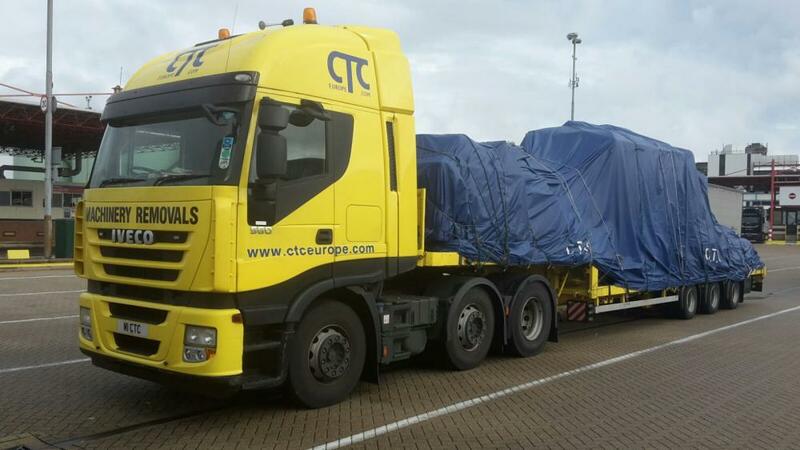 Operating a fleet of well-maintained HGVs and trailers from our Addlestone base with a GVW of up to 65,000kgs. Our fleet includes flat, step frame, expanding jumbo, fully retractable sliding canopy, box, draw bar and extending trailers. 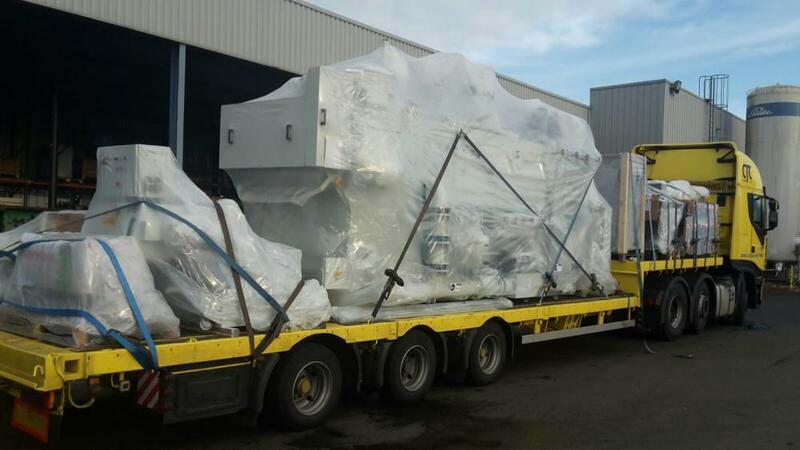 Whether your cargo is in or out of gauge we have the equipment and experience to ensure the safe transportation of all sizes of goods and machinery. Our expertise ensures that all cargo is handled with the utmost of care. We can also supply a variety of fork lift trucks from 3 ton electric to 10 ton gas powered trucks to enable our crews to work on site independently, and of course the Trilifter. We can assure you that your equipment will be handled with the care and efficiency you would expect from a professionally equipped company with trained and experienced personnel. Our Health and Safety Policy is designed and overseen by Mentor a subsidiary of The Royal Bank of Scotland.